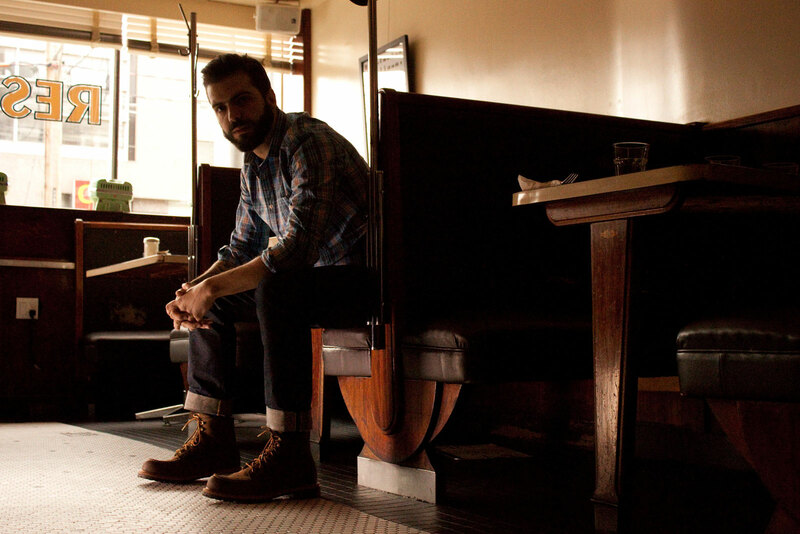 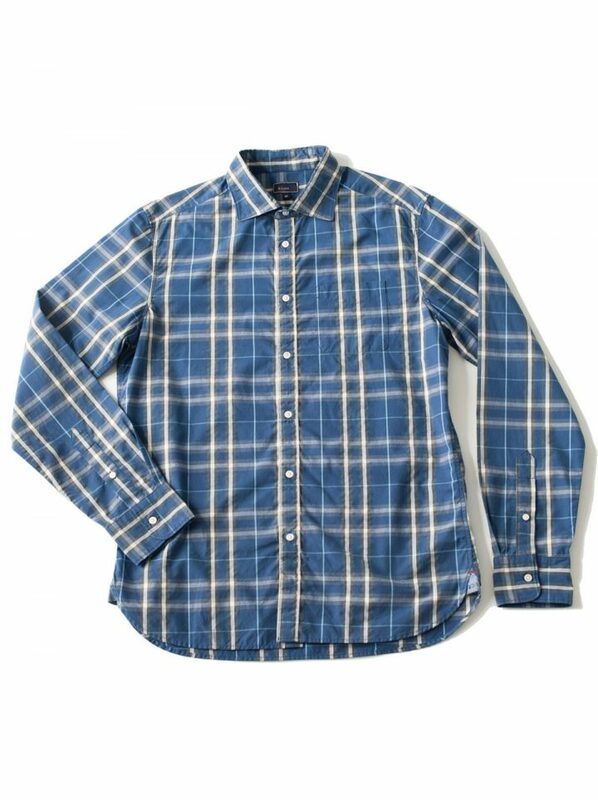 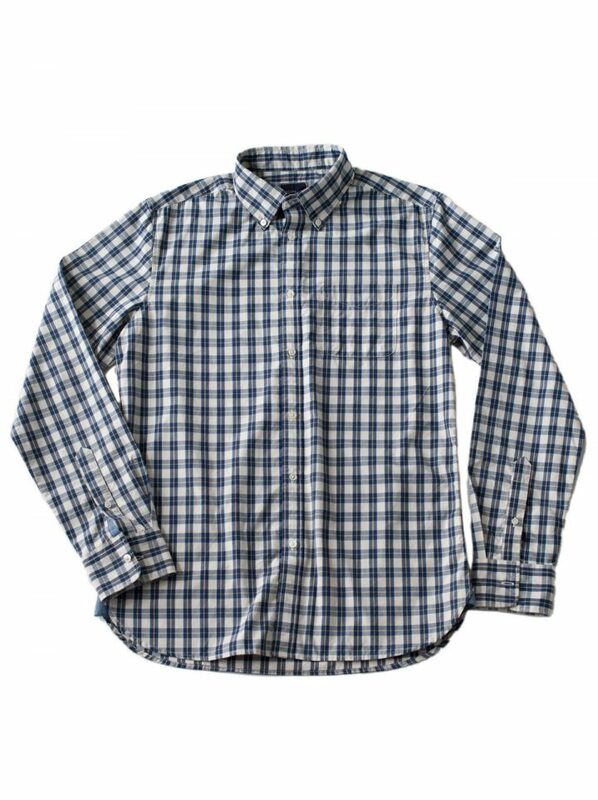 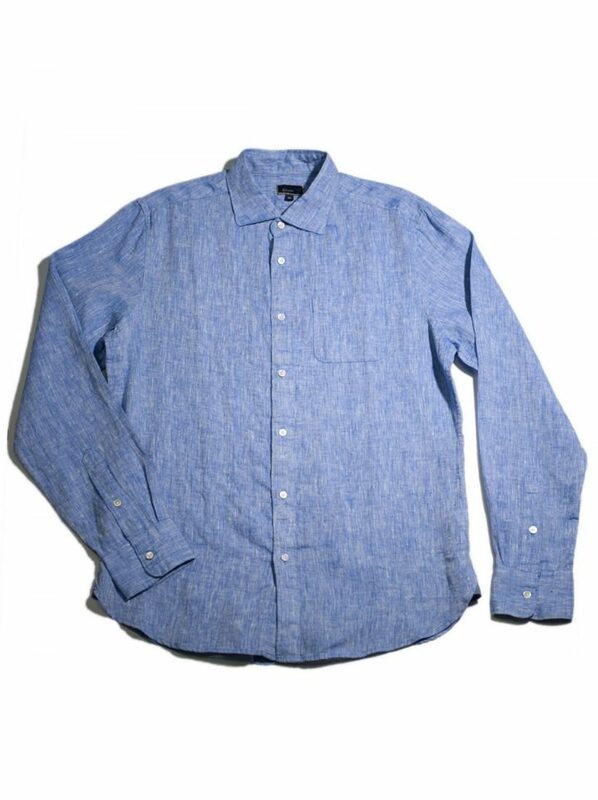 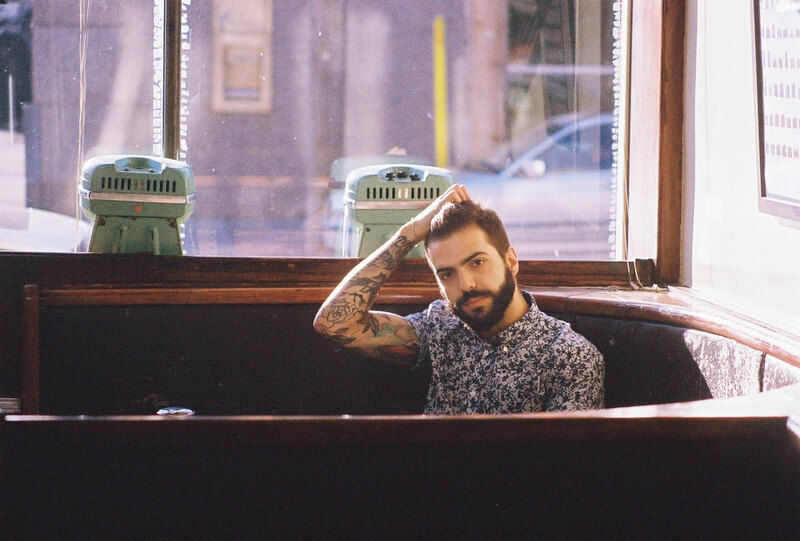 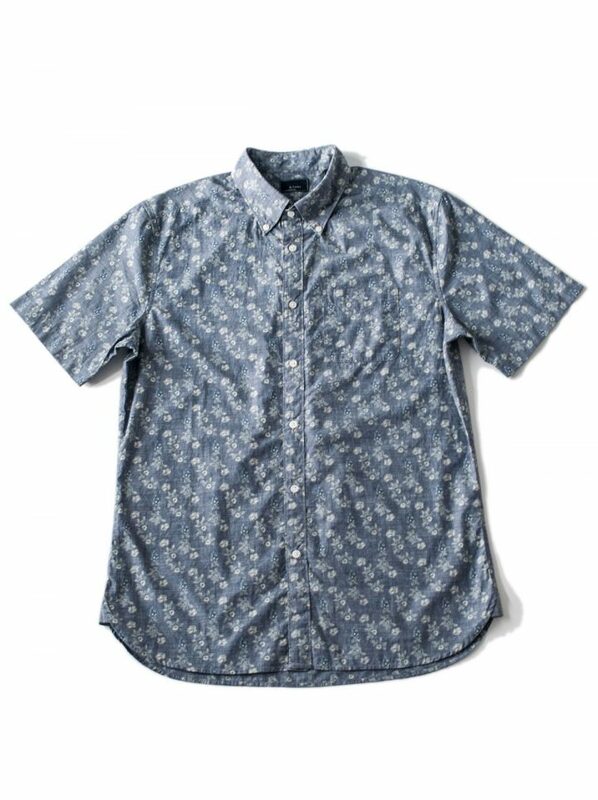 & Sons Garment Co. is an artisan label based in Toronto, Canada. 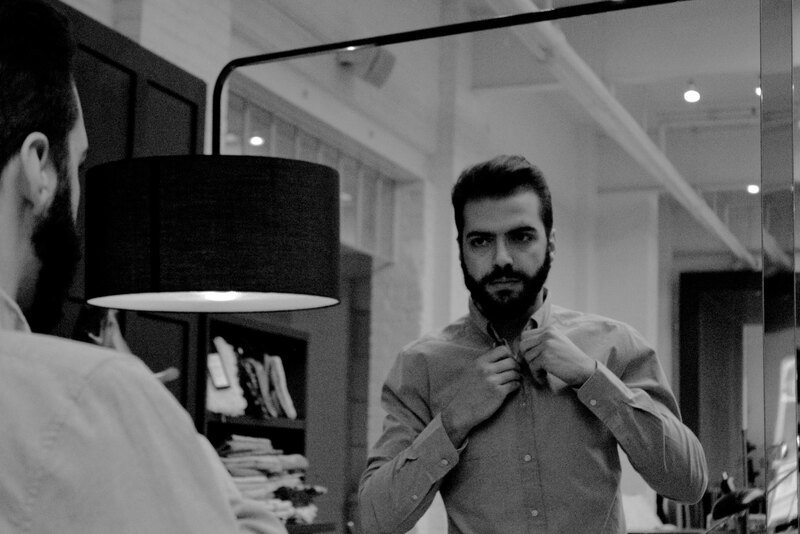 Our product is grounded in years of industry experience. 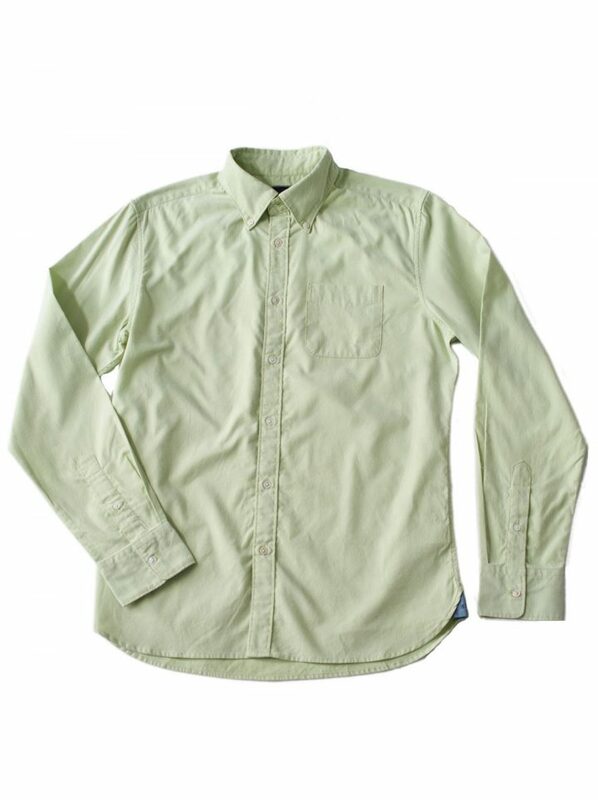 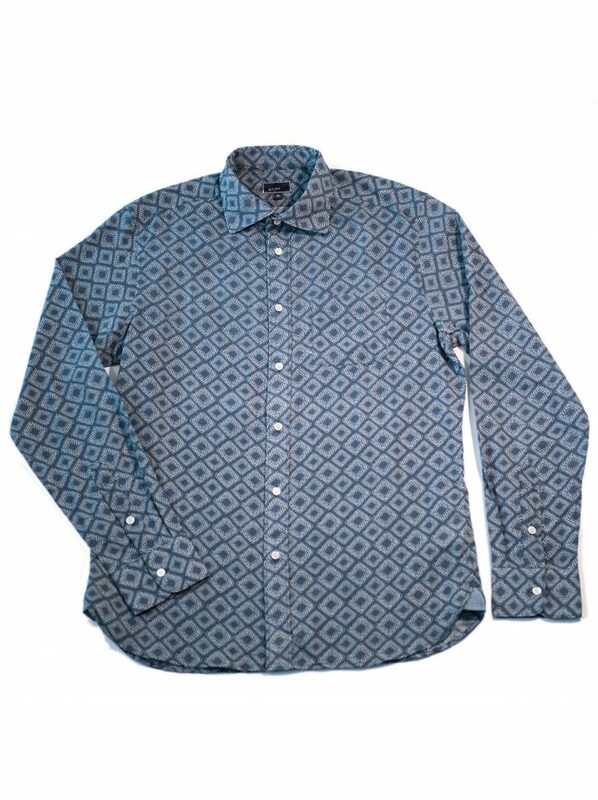 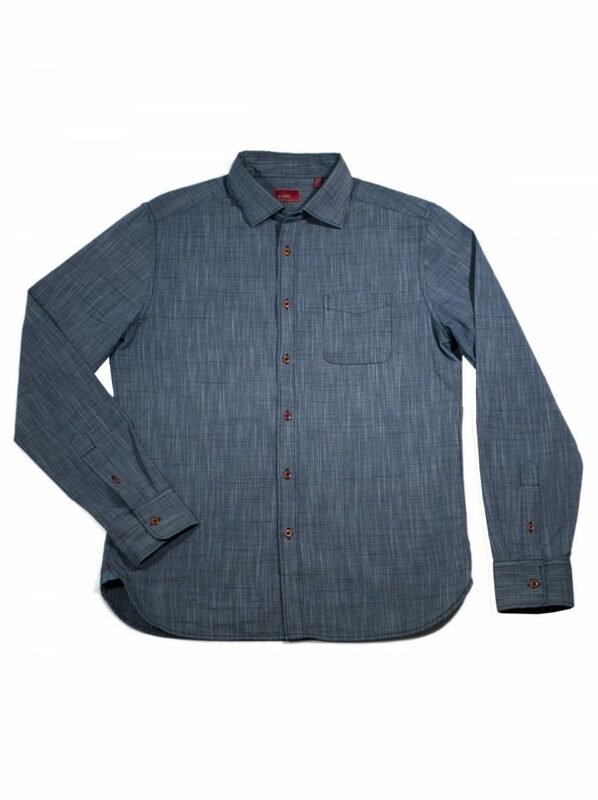 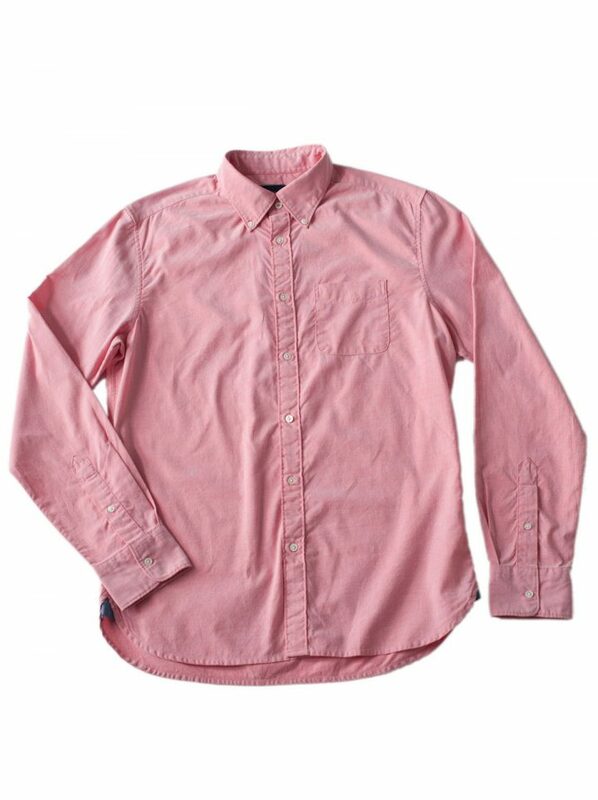 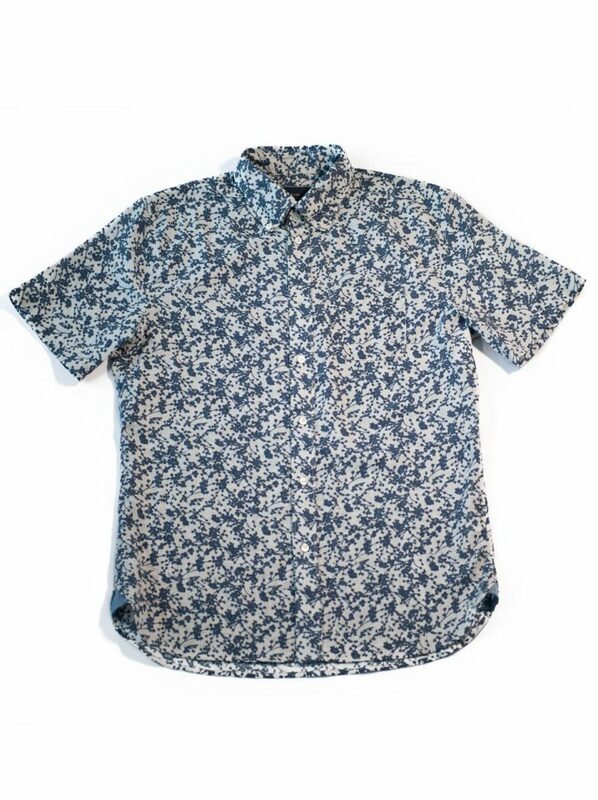 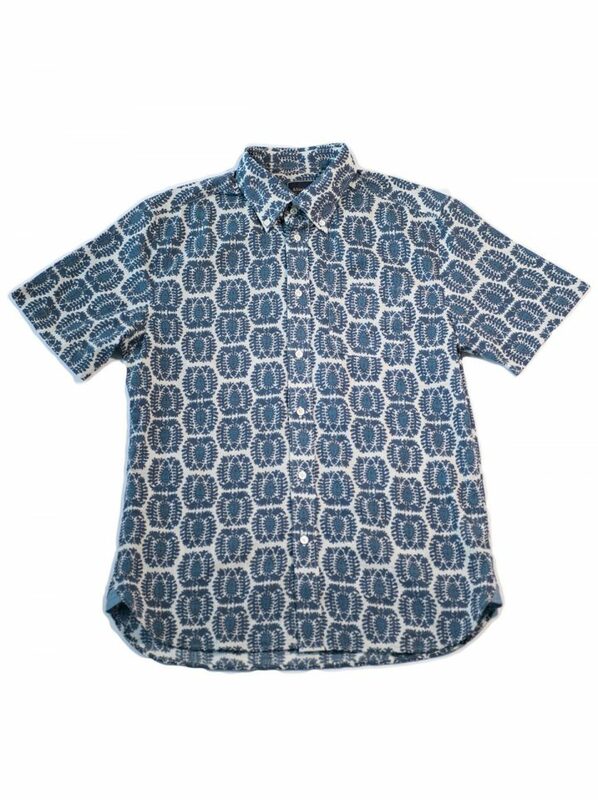 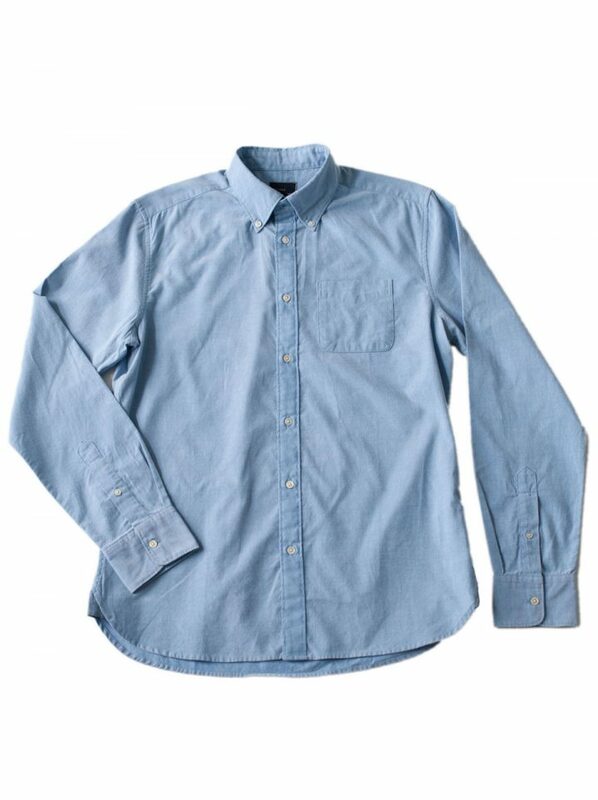 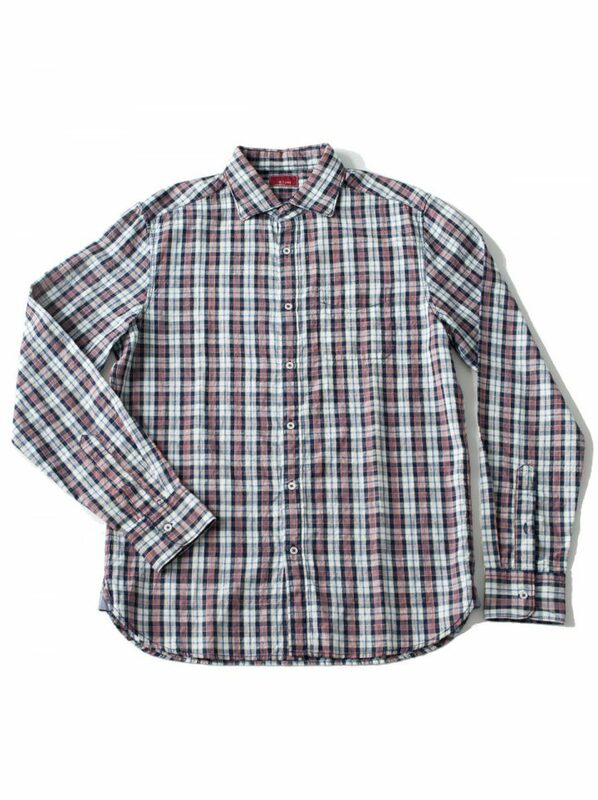 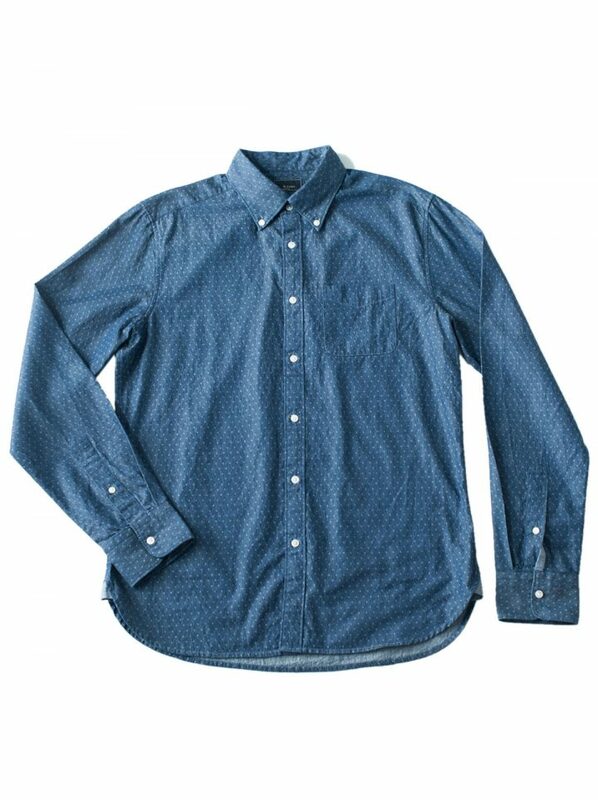 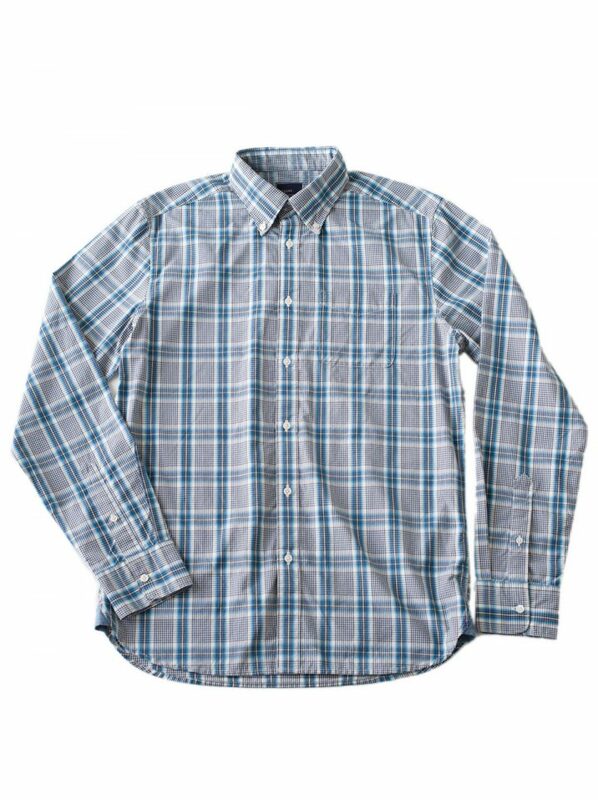 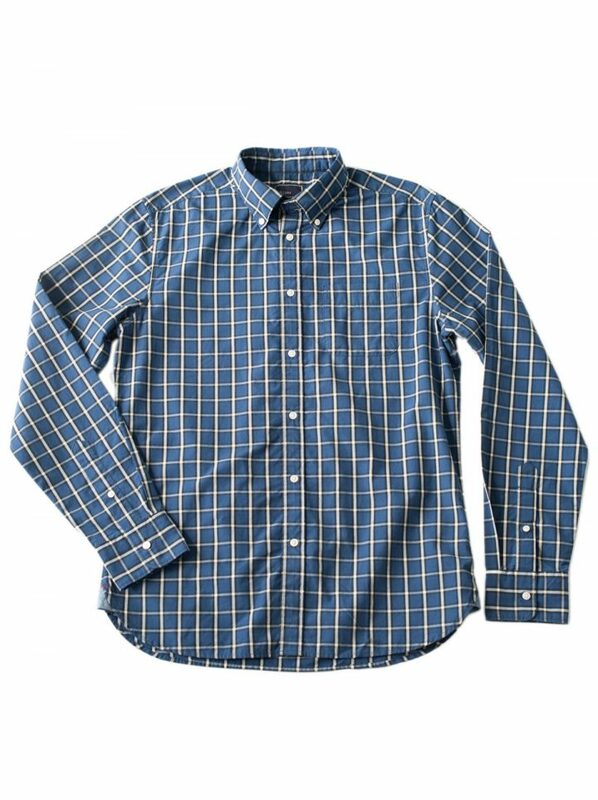 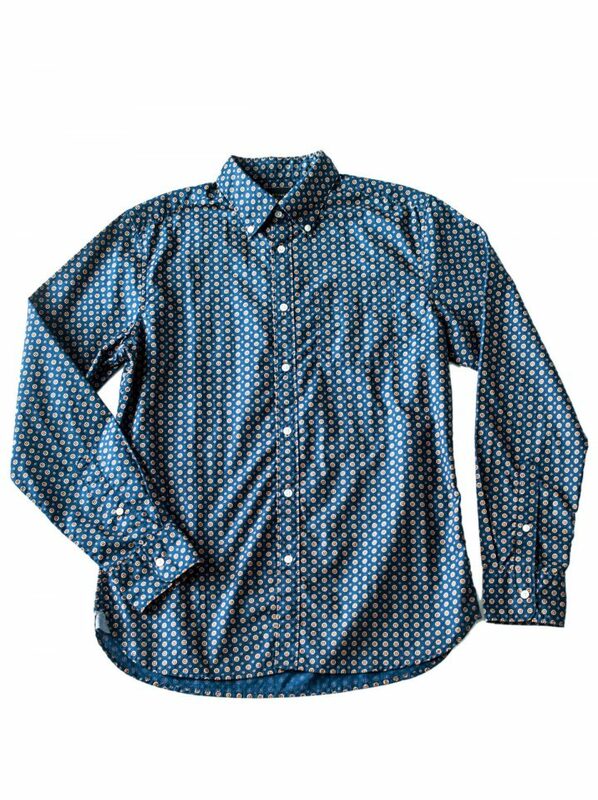 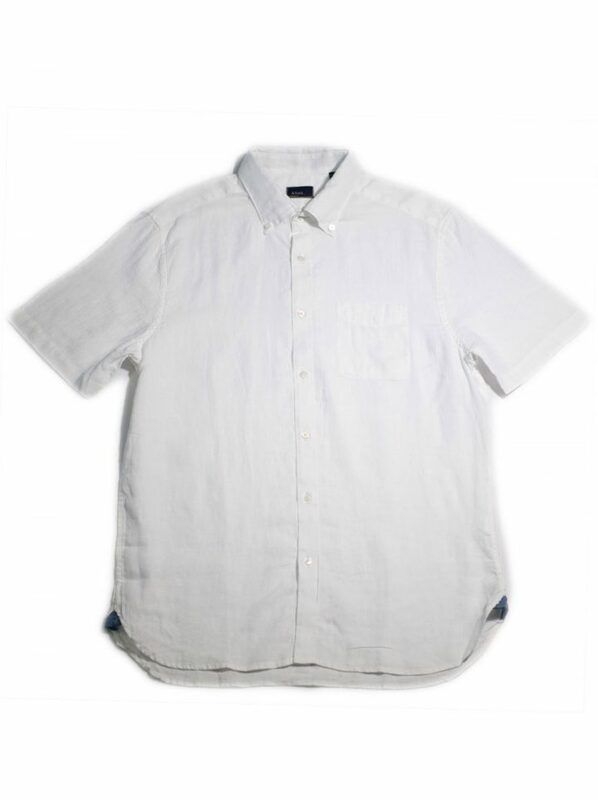 Our objective is to deliver the best casual shirt within the market segment. 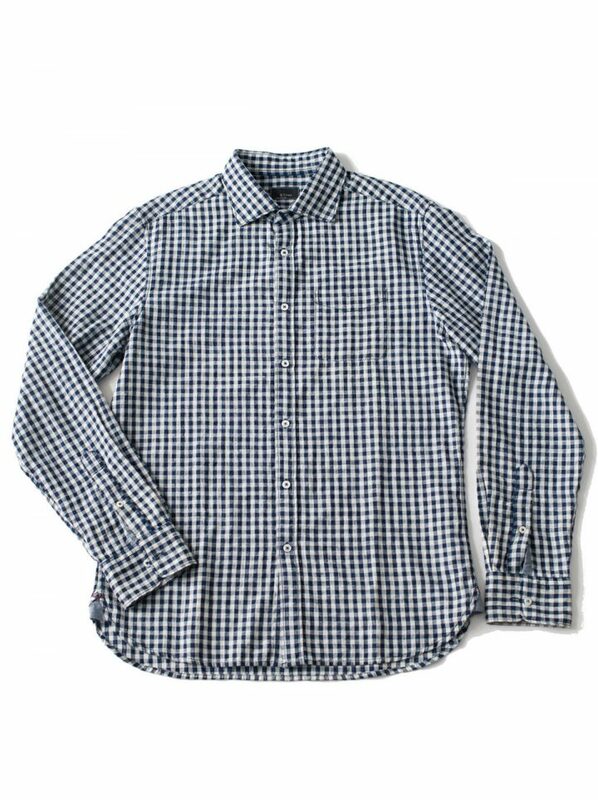 & Sons Garment Co. keeps things simple by focusing efforts in just one category. 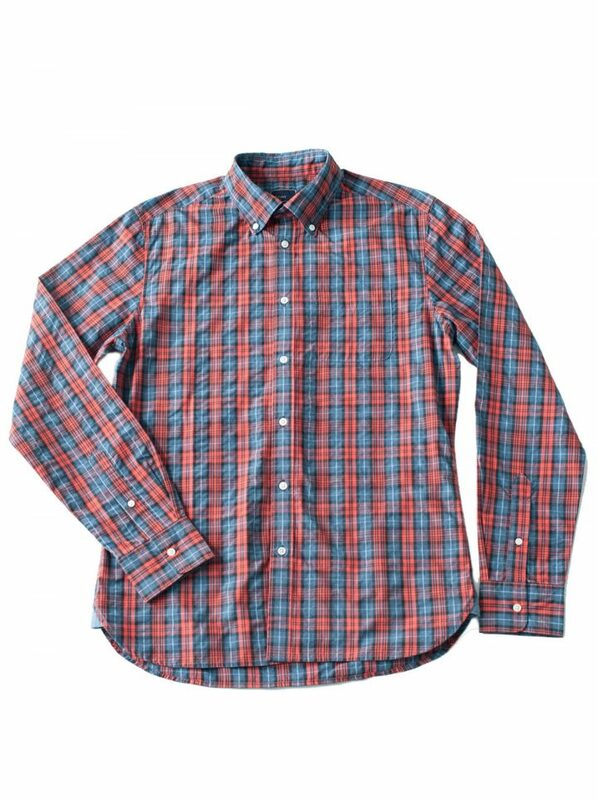 By offering a few updated classic styles, they let the innovative fabrics, engineered finishes, high quality production and understated design elements speak for themselves. 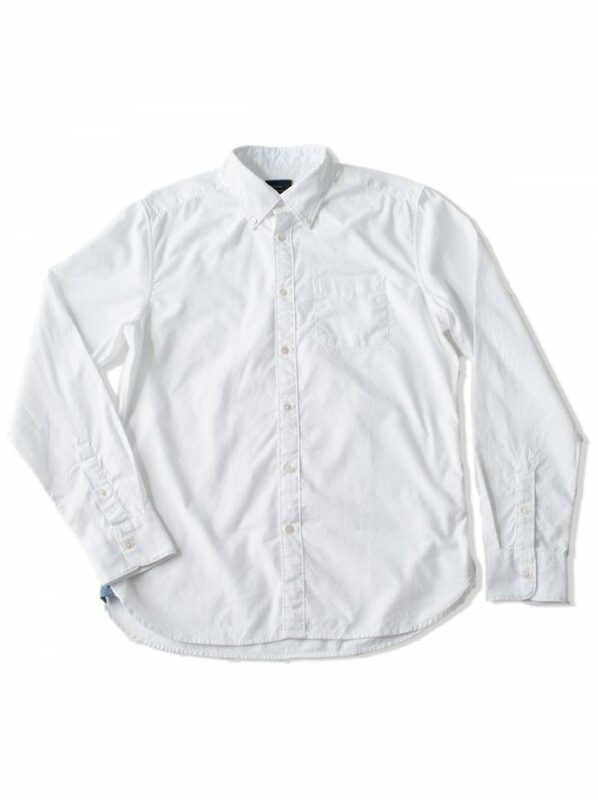 & Sons Garment Co. creates for those who are truly thoughtful when investing in their clothing and can recognize and appreciate the subtleties of a well-made and well-conceived product. 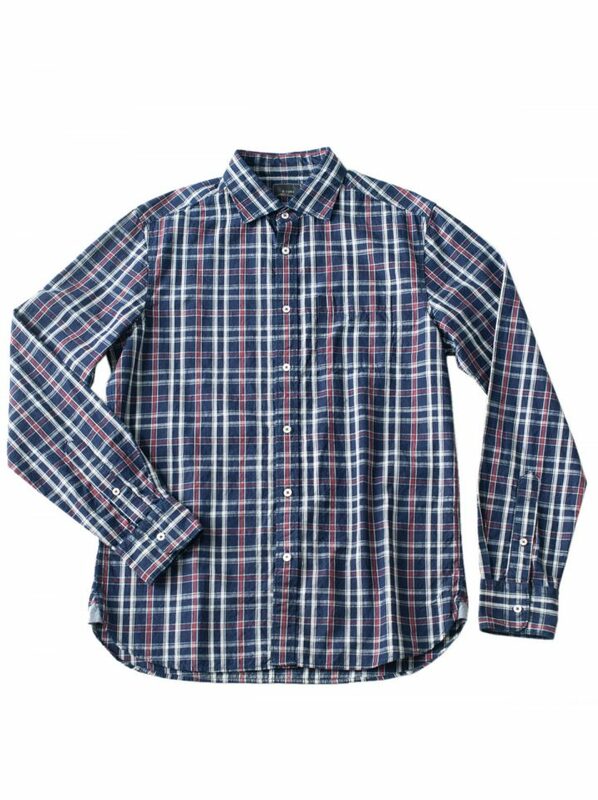 & Sons Garment Co. is designed to form the foundation of a modern and timeless wardrobe for our customers who are fashionable and discerning but never trendy. 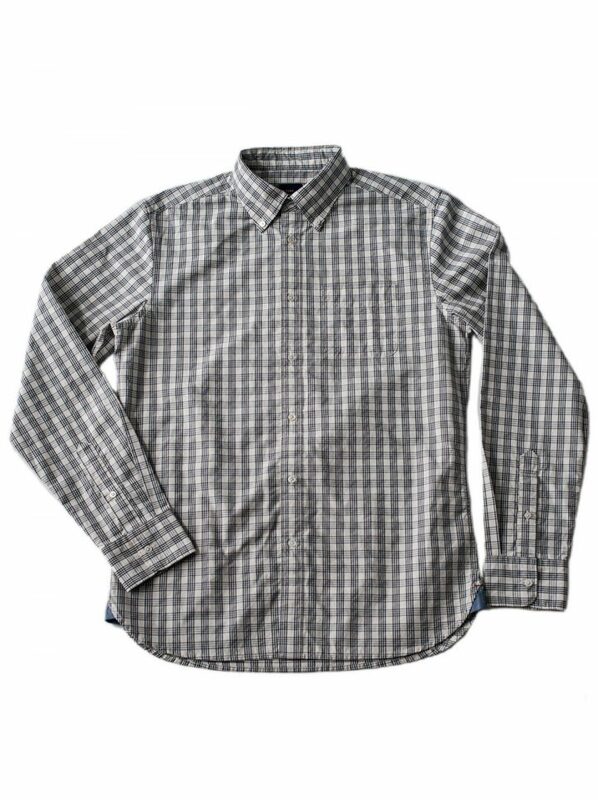 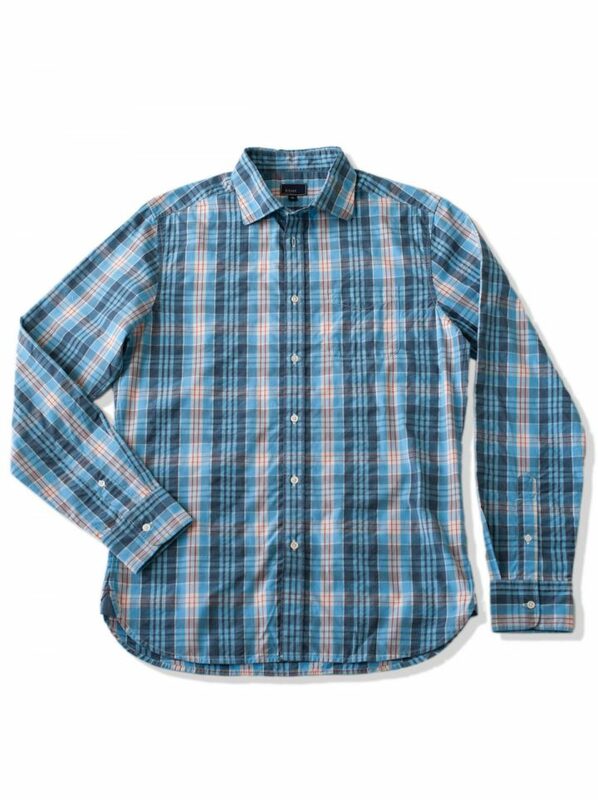 Working off a design philosophy based on simplicity, comfort, and quality, & Sons aims to create the perfect staple shirt, producing gently worn-in garments with modern fits that are incredibly easy to wear. Each fabric is designed in-house, and carefully thought through from our super-soft micro-sanded Pinpoint Oxford to our real Indigo slub plaids. 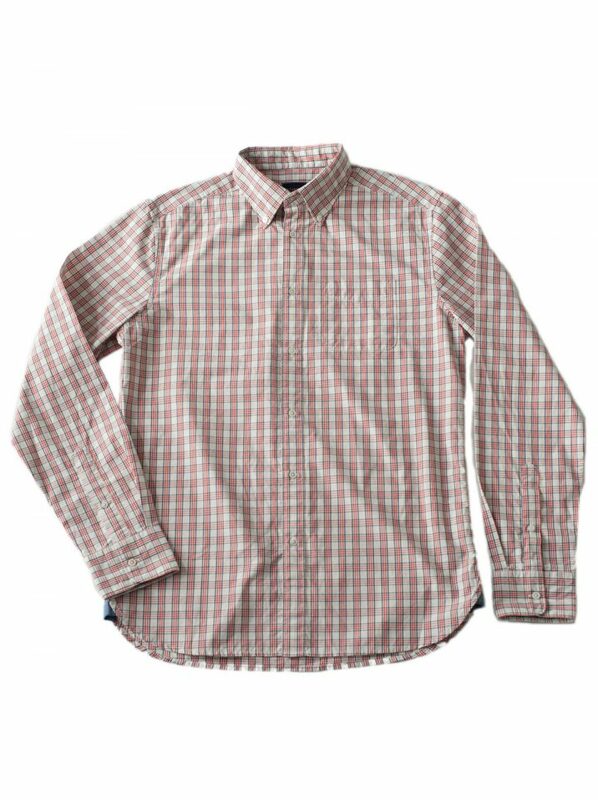 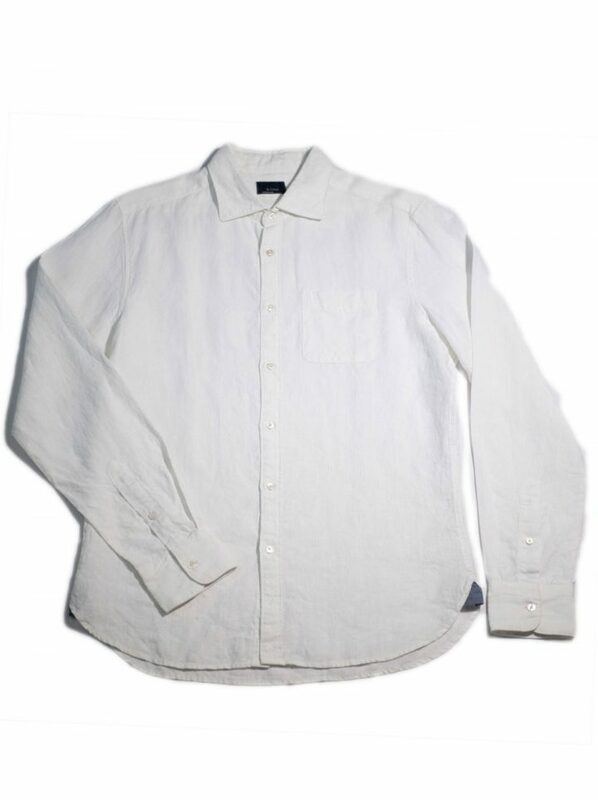 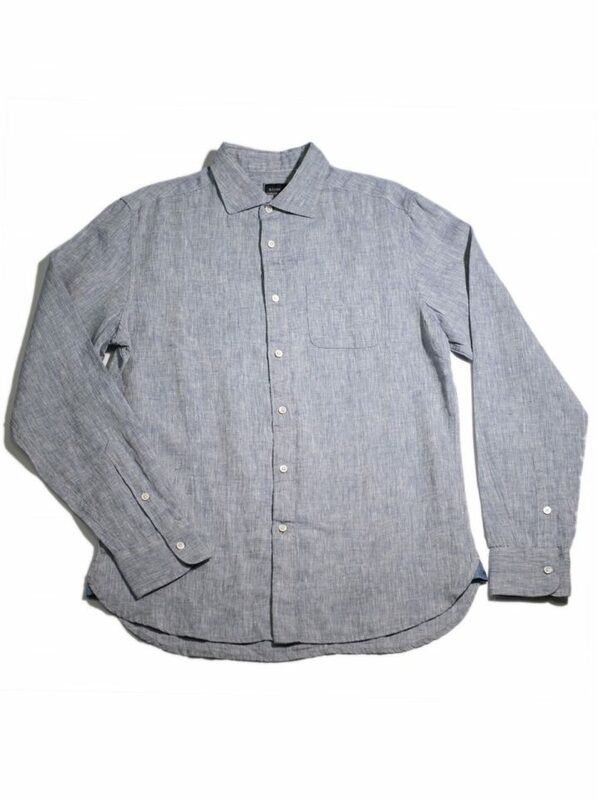 We produce in small batches taking great care in executing each individual shirt by collaborating with small-scale mills and sew facilities that specialize in their craft, and who share the same commitment for exceptional quality. 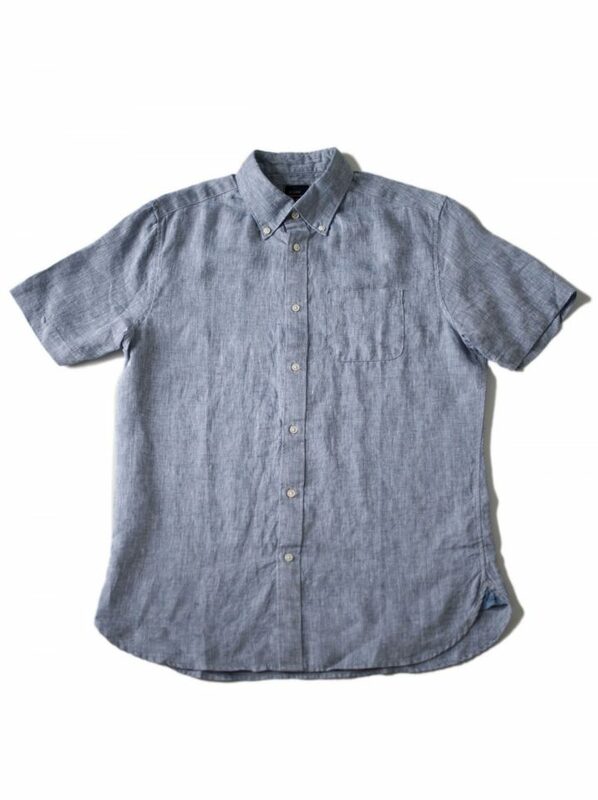 & Sons Garment Co. avoids overt trends and gimmicks, opting instead to focus on building a reputation for consistent quality and lasting wear-ability.